Swirl brush into powder blush. 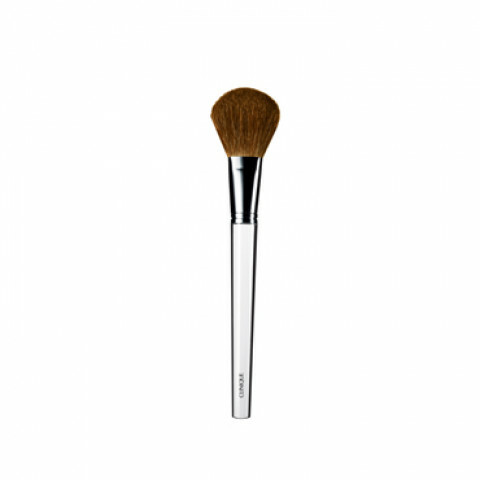 Lightly tap handle to remove excess.Starting at the apples of cheeks, gently blend colour up cheekbone toward hairline.Clean with Clinique Makeup Brush Cleanser between uses. Applies blush smoothly and evenly.